Jump Gymnastics has branched out from their Yaletown studio with a beautiful new purpose-built location in North Vancouver. They recently opened in partnership with Kids Physio Group, which has a private clinic within the facility. 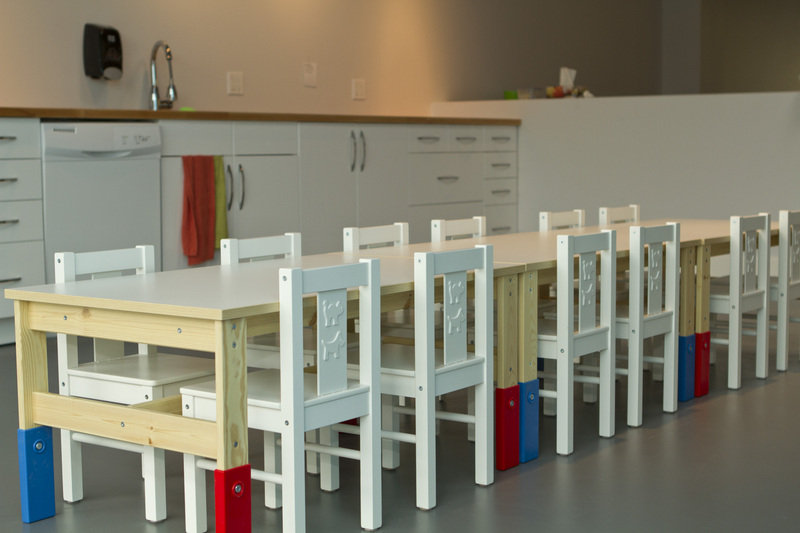 There is green space, WiFi, free parking – and a parents’ lounge. Perfect. As well as formal classes, there are times set aside in the Jump Gym for unstructured play. They require parent participation, so you get to work out too! Families are encouraged to join a five minute ‘safety circle’ before they begin. You can register online for your spots starting at 9:00pm the night before you want to go. Registered members get 45 minutes for $9.52 + tax per child. From ‘Baby Jump’ to ‘Senior Jump’, there’s a range of classes geared towards kids from six months to eight years at Jump Gymnastics. Movement and instruction will vary by age to enhance strength, balance, flexibility, coordination and agility. All instructors are experienced and fully qualified. Jump Gymnastics also offers full day and half day camps during holidays and Pro-D days – look out for winter break camps coming soon. Really? Yes! Jump Gymnastics offers date nights on Saturdays for three hours from 5:30-8:30pm, and also on the odd ‘extra’ night such as Valentine’s Day. This is for kids at least three years old (and potty trained) up to eight years old. They get gym, games and pizza – and you get three hours to eat dinner and TALK TO EACH OTHER (if you can remember how to do that). It’s $32 / child, but the third child comes free. We love places that accommodate birthday parties – clean-up is so overrated. 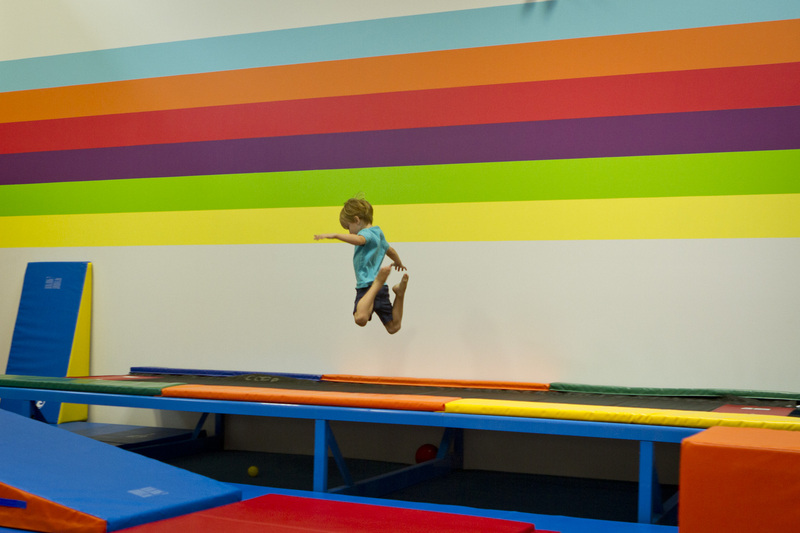 Jump Gymnastics offers facilities at both locations, for your child plus up to 11 friends. Two qualified instructors will lead them through 45 minutes of gym instruction and games. Then they can move into a fully-stocked party room for another 45 minutes. The birthday child received a Jump! T-shirt – and every kid gets a balloon. Party times are Saturday and Sunday afternoons and fees are $275 + tax. 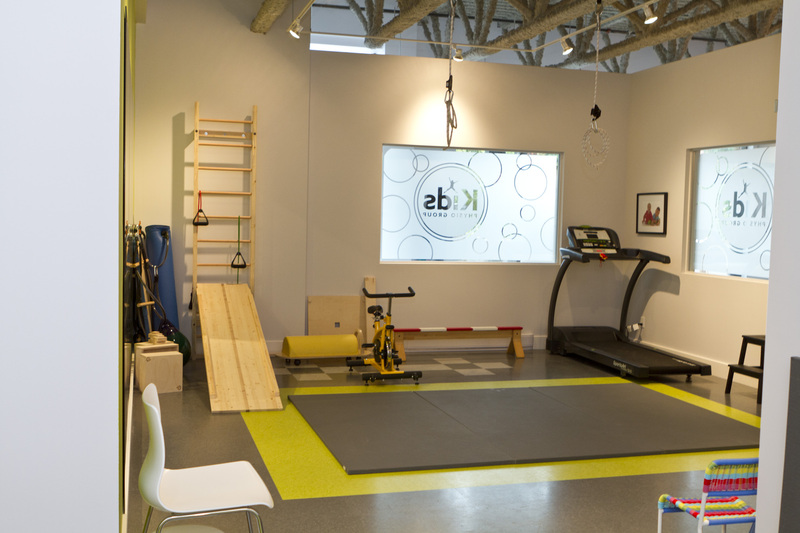 A team of qualified physiotherapists aims to nurture and empower kids with a clinical, fun space designed just for them. Treatments range from sport medicine, toddler and infant conditions such as torticollis, physical and developmental disabilities to injuries and concussion rehab. It’s a welcoming, friendly atmosphere that makes your child feel comfortable. No doctor referral usually required. Jackie Bateman is an author and copywriter based on the North Shore. She has two children and several eye-bags. In between picking up goldfish crackers and making grilled cheese sandwiches, she writes dark, psychological thrillers. Drop by her website at www.jacbateman.com or follow her on Twitter where she's @jacbateman.